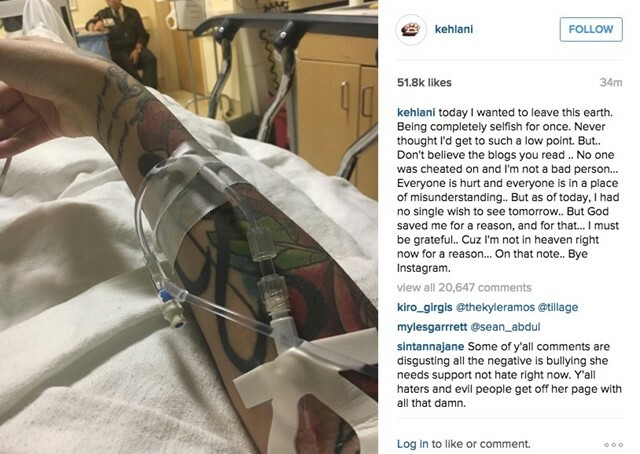 NEW YORK — When music artist Kehlani posted photos of herself after her suicide attempt on Instagram, she was bombarded with backlash on the post itself as well as on Twitter and other social media outlets. This aggression is the result of a stigmatized, biased understanding of mental health in the black community, which stands as one of the many causes for a heightened rate of suicide and suicide ideation among black teenage girls, according to Sean Joe, an expert on suicide in the African American community. Next month, Joe’s findings on the need for depression testing in all urban teens with psychological distress will be published in Children and Youth Services Review. Nearly 7 percent of black teenage girls will attempt suicide before they turn 17, compared to 4 percent of black teens overall, according to 2009 research conducted by the National Institute of Mental Health. More recently, in June, teen suicide rates overall were found to be rising fast, surpassing homicide as the second leading cause of death. Against this backdrop, girls of color who have struggled with depression shared their thoughts about what makes their lives seem so hard at times, particularly when parents don’t offer support and understanding. For Val Toro, a 17-year-old New York City resident, her depression, body dysmorphic disorder and borderline personality disorder were compounded by the societal racism she experienced. “Bullying rooted in racism, the growing pressure to look like white celebrities, the more dangerous it’s becoming to even live as a person of color….all of these things can really weigh a big burden on someone, and that’s a lot for a kid to handle,” she said in a Skype call. Her illnesses plagued her for years before her parents would agree to get her help. She said it is worse “when our parents refuse to help us or get us medication because ‘you’ll get over it. I suffered a lot back in Venezuela when I was your age.’ Some of us start thinking there’s only one thing that’ll get us out of this forever and it’s usually something terrible,” she said, referencing suicide. Lack of parental support was also an issue for Jasmine Lahori. By the time the Chicago native was able to access care on her own at Marquette University in Wisconsin, where she is a sophomore, she was having suicidal fantasies. 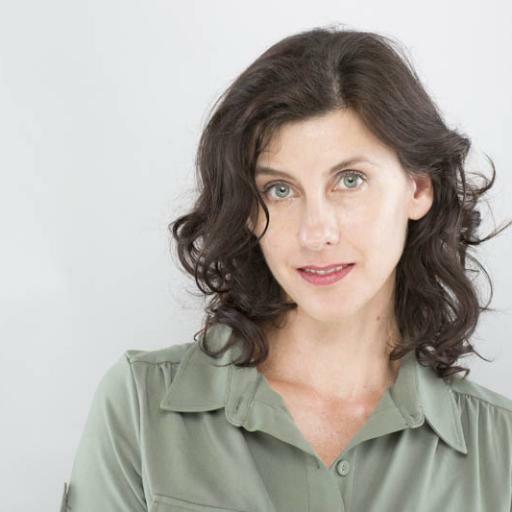 She’s been diagnosed with post-traumatic stress disorder, borderline personality disorder and general anxiety disorder. Oné Grant, a St. Croix native, had a friend whose parents, when learning of their daughter’s depression and self-harming, responded with shame and disgust rather than compassion. To her, the problem lies within systematic racism in the United States, which determines the difference in the way mentally ill white children and black children are represented in society. “Black girls are supposed to be loud, strong, in your face. They aren’t supposed to suffer,” she added. But while many girls themselves have strong ideas about the source of worsening suicide rates among girls of color, experts are grappling with a myriad of possibilities. Joe, a professor of social work at Washington University involved in the 2009 National Institute of Mental Health research, said a lack of parental understanding of mental illness in their children can cause them to admonish rather than assist their children when they show signs of depression, anxiety and other disorders.